We believe everyone deserves to have a chat software in website. Mylivechat offers valuable premium plans (hey, we need to make money too), but our business model allows us to provide everyone a professional chat software for free. 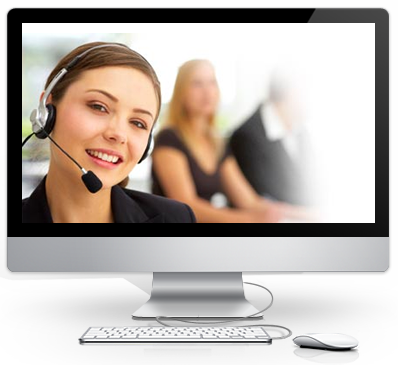 At My Live Chat, we use the most effective technologies to provide highest quality at minimum price. 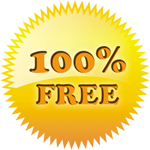 This is why we are able to offer you totally free edition of live chat software and low-priced premium version. My Live Chat offers more customization capabilities than anyone in the industry. You can personalize the chat button, chat window, pre-chat window and offline message window with your own branding. AJAX enabled live chat solution, No page refreshes. Powered by Cute Chat, the #1 ASP.NET chat software. It can support hundreds of web chat rooms and thousands of visitors without any degradation in response time.